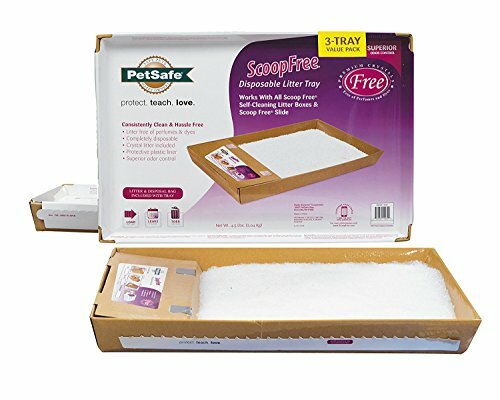 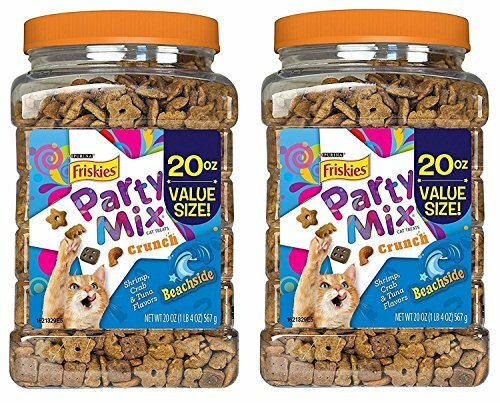 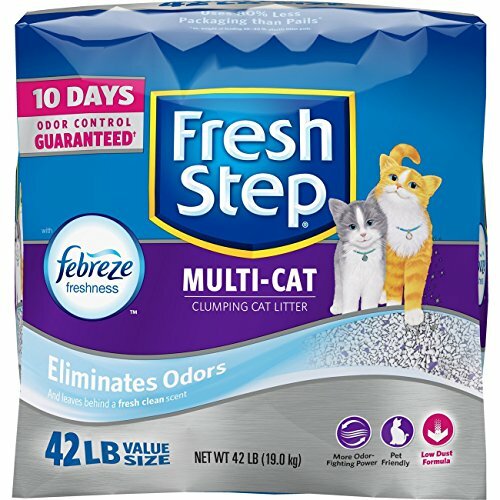 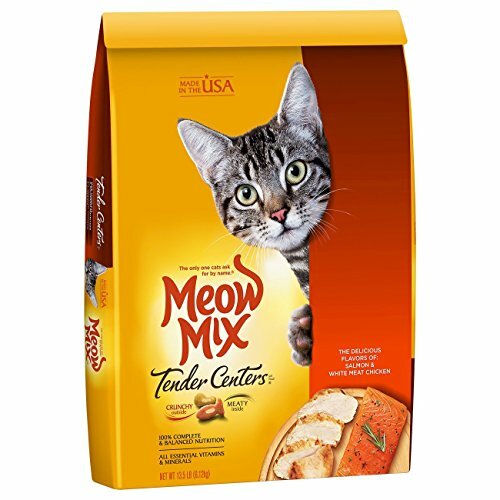 Each bite of Meow Mix Tender Centers Salmon & White Meat Chicken Flavors cat food combines irresistible salmon and chicken flavors with a crunchy outer layer and a meaty center. 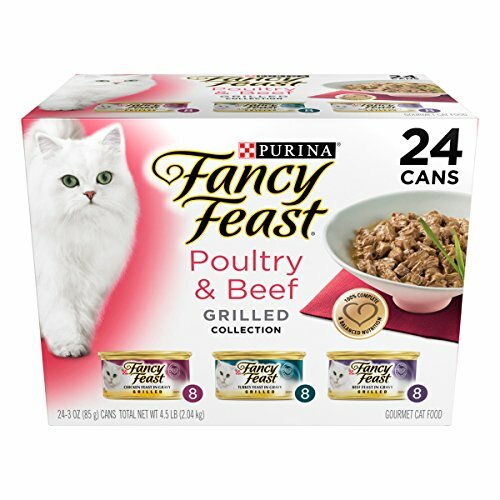 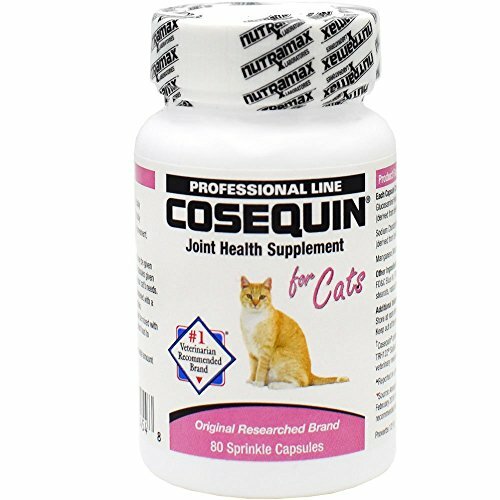 The high-protein recipe contains essential nutrients to help keep your cat healthy and happy. 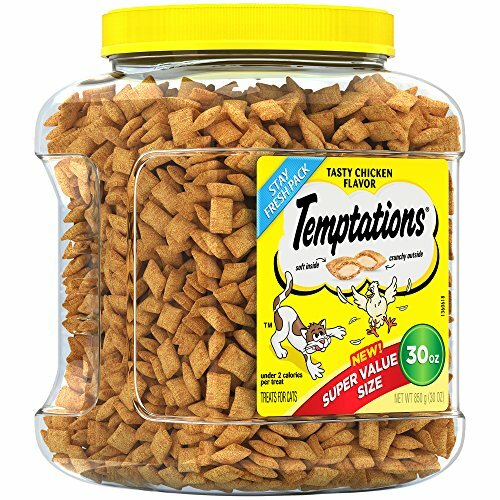 With wholesome ingredients and irresistible taste, no wonder it’s the only one that cats ask for by name!